I love my job. I mean, I absolutely LOVE what I get to do for a job. I get to pick up my camera, lights, and lenses to capture beautiful moments of time in peoples lives. I'm honestly not sure what could even be better than that. One of my favorite things about my job is that is get to travel for work and experience new places. Destination weddings are my new jam, that's for sure. 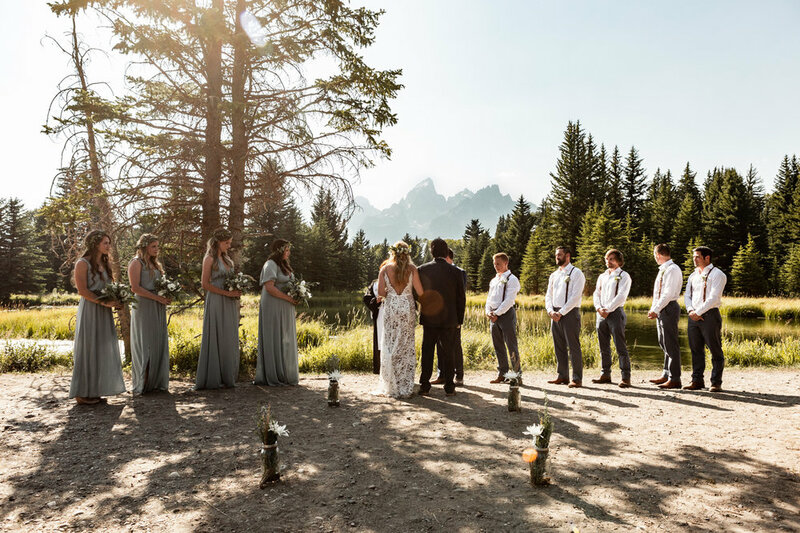 In the beginning of August I had the pleasure to photograph Samantha + David's wedding in Jackson Hole, WY. 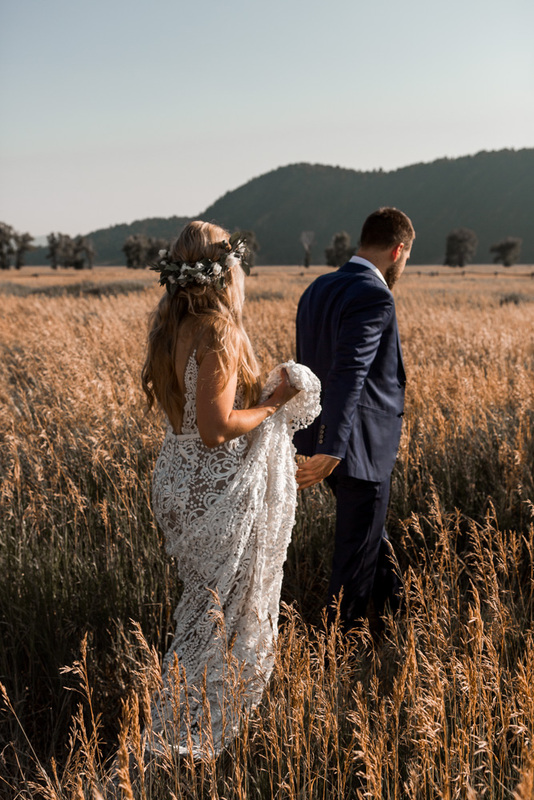 I've been dying to share more and now I can because Rocky Mountain Bride published this gorgeous wedding! I am thrilled!! I'm so incredibly excited to share these beautiful photo. I hope you all enjoy them as much as I do.